Pain, depression and thoughts of self-harm are just some of the obstacles faced by one of the hunger strikers at Guantanamo Bay, says his lawyer. Attorney Clive Stafford Smith details what his client’s been going through since the strike began. Younus Chekkouri, Stafford Smith’s client, has been described as “one of the most compliant prisoners” at Guantanamo Bay. Smith said he was “surprised and worried” that Younus has taken part in the hunger strike that has been lasting for well over two months. 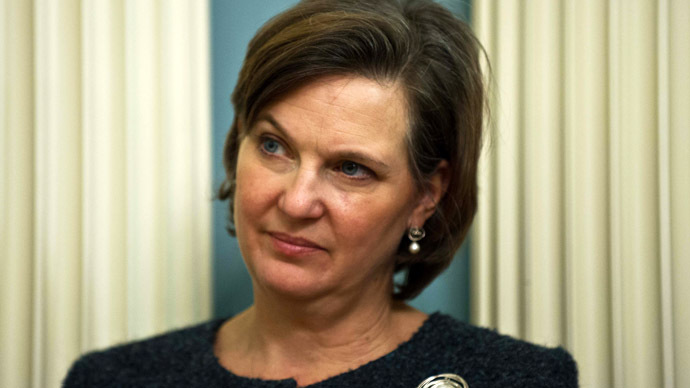 The details revealed in the attorney’s letter were gathered during an April 9 unclassified telephone conversation. “We spent most of the phone call on the subject of the hunger strike,” Smith writes in his official declaration. 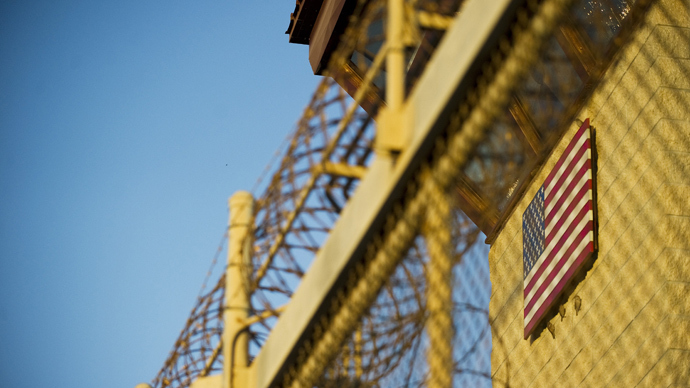 The lack of food and drink are reportedly having serious psychological effects on the detainee. Stafford Smith said that Younus also described the same physical problems he has had for years – pain in the feet, knee, back, his testicles, and throat. However, he said that his whole body is now hurting, due to his state of starvation. “Really, now it is just pain everywhere. 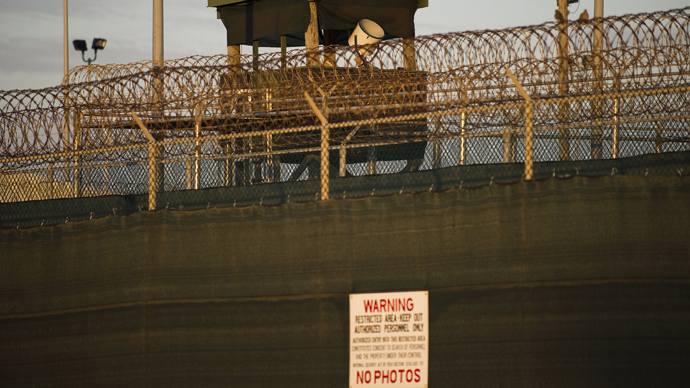 I don’t want to die in Guantanamo,” the inmate told his lawyer during the telephone call. Younus also described to Smith the events which led him to stop eating two months ago. He was provoked by guards searching Korans, which they had previously agreed not to do. This is due to Islamic law, which says that only those who are “clean and pure” should touch the sacred text. However, guards alleged that detainees were using the Korans to hide pills and weapons, and began searching the Korans by handling them. “Younus came back to his cell after a search to find that it ‘looked like Hurricane Katrina had just been through,’” Stafford Smith said. The soldiers had reportedly taken most of Younus’ comfort items, including his books and a large number of his legal papers. It was soon after that incident when the prisoners began their hunger strike. 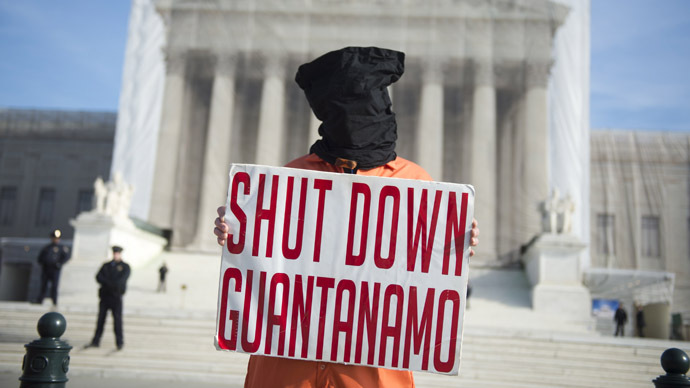 Of the 166 detainees at Guantanamo Bay, Younus estimated that well over 100 of them were taking part in the strike. However, the US government’s tally said that only 41 people were participating. Two months after the hunger strike began, Younus is reportedly “very, very depressed…and desperately misses his wife and family.” The prisoner says that he does not want to be striking, but feels he has no other choice. 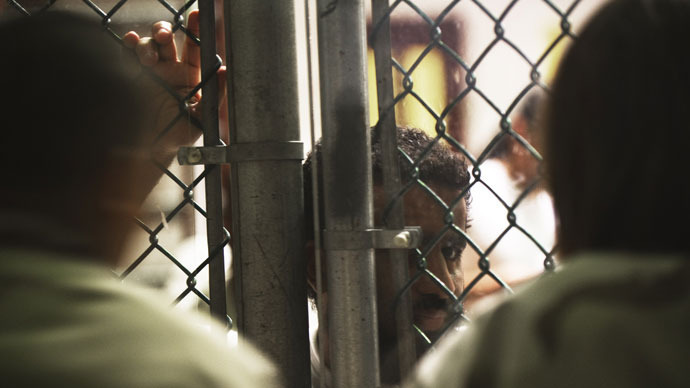 Most of Guantanamo Bay’s 166 detainees have been cleared for release or never been charged. 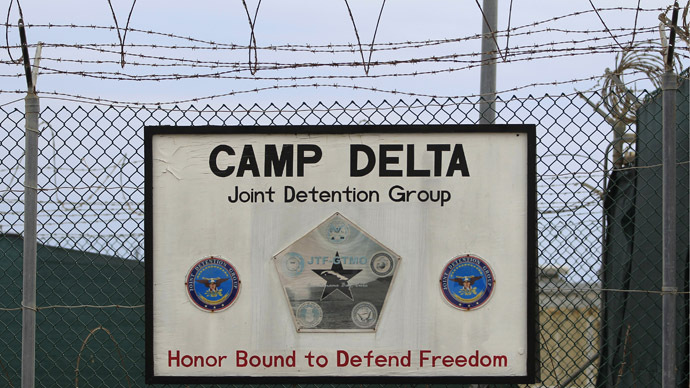 Just last week, UN Human Rights Chief Navi Pillay urged the US to close Guantanamo bay, saying the indefinite detention of inmates without charge or trial violates international law. 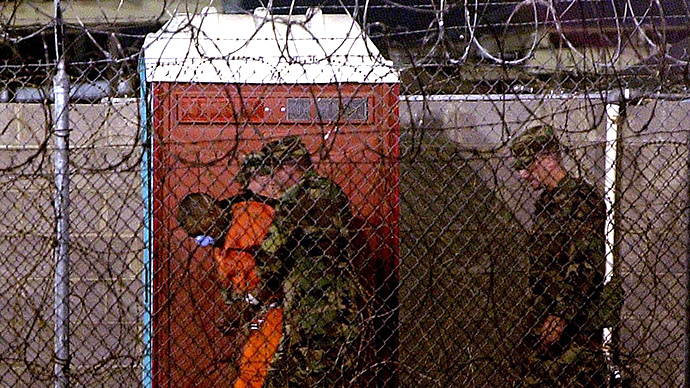 In January 2009, shortly after President Obama was inaugurated, he ordered the facility to be closed within a year, and banned certain interrogation methods after the US government admitted to torturing some of the detainees. However, in May of that year, the US Senate refused to allow the prison to be closed until the president provided more detail as to what would be done with the prisoners.